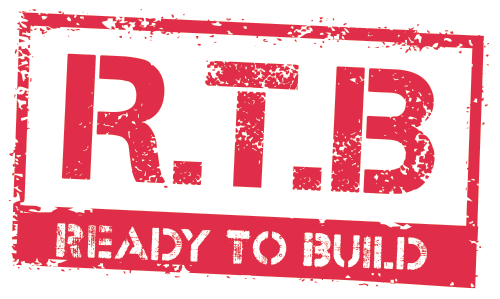 Do you want to build now? Do you have a house design ready to go? 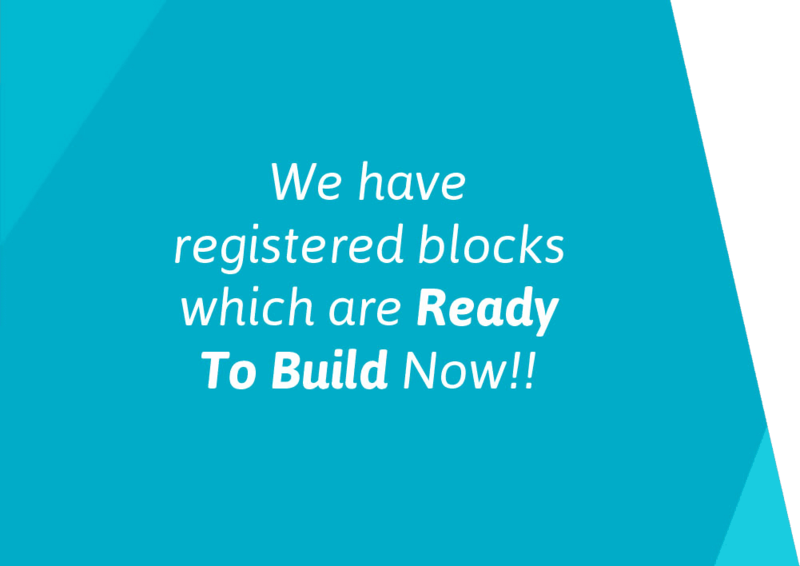 We have registered blocks which are Ready To Build Now! North Harbour is a brand new neighbourhood with a great location in one of north Brisbane’s fastest growing suburbs. 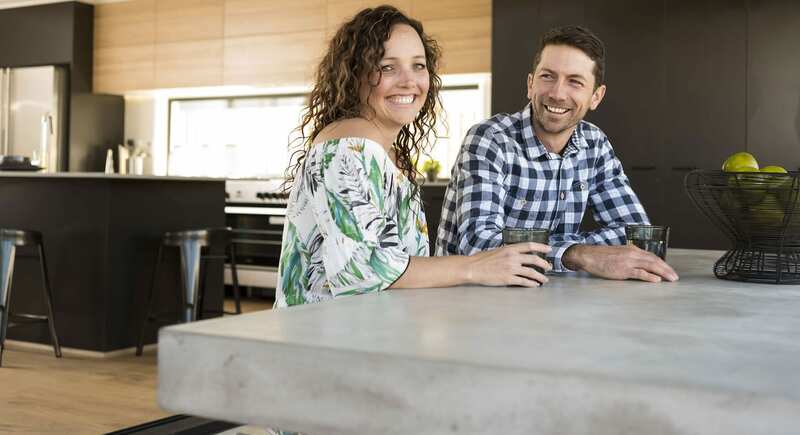 Close to the Bruce Highway for easy access to city or coast, you’ll be spoilt for choice in this sought-after lifestyle destination – shopping, dining, sports, recreation hubs, arts & heritage – we’ve got it all on our doorstep. Phone us on 07 5433 1111, visit our onsite Sales Office or complete our online form. Request more information from our sales team.